KPIs should give a team the feedback they need to drive performance towards some important strategic goal. So why is it that KPIs are so often a bit lightweight? Was it deliberately designed by the team executing the improvement? Does it provide direct evidence of the intended result of the improvement? Does that result have a causal relationship to the valuable strategic goal? KPIs which fail these tests are likely to have low value for driving performance improvement (and probably shouldn’t be called KPIs either). They’re an easy comfort blanket. Some of these measures will have decision value but all too often they are pure waste. In the worst case they can create an illusion of knowledge and produce undesirable behaviours. 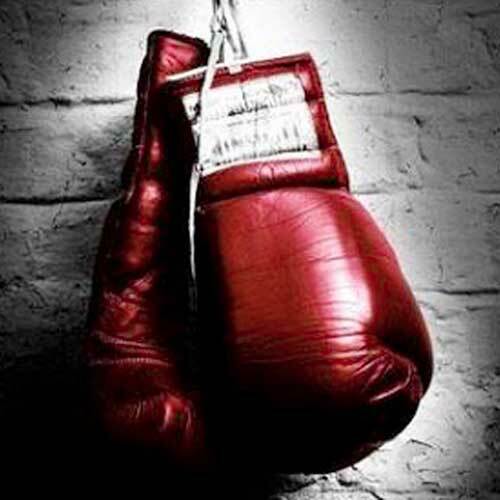 How can KPIs punch above their weight? I was lucky enough to meet up with Stacey Barr the Performance Measure Specialist on one of her annual trips from Australia to the UK. Stacey is the inspirational author of Practical Performance Measurement and the creator of the PuMP® Performance Measure Blueprint which we use here at Measureology. In contrast to most best practice, the PuMP® Blueprint doesn’t try to tell you ‘what’ to measure. It focuses instead on clearly-articulated purpose, collaborative measure design and robust statistical interpretation and improvement. It does this using an 8 step method which creates powerful measures with team commitment, a method which has now been adopted by the Balanced Scorecard Institute. Maybe “Making the world a better place” should be the ultimate knock-out punch for any KPI?